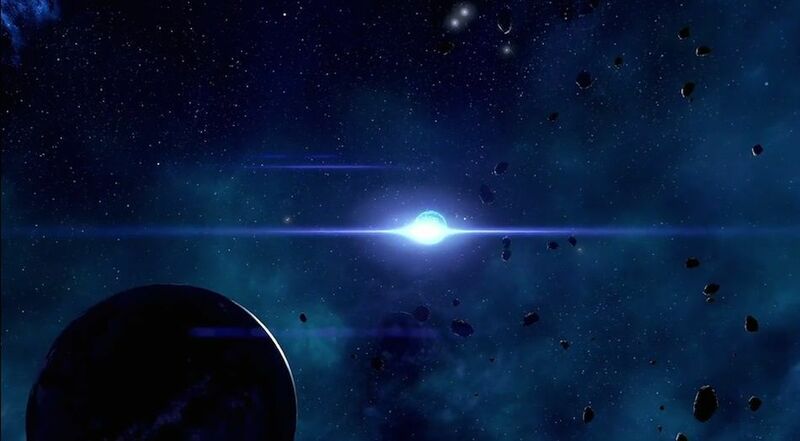 H-119 is a Planet in Mass Effect: Andromeda. The size and dense metallic composition of H-119 give it a surface gravity over four times that of Earth. Despite the dangers, mining efforts may be worthwhile.